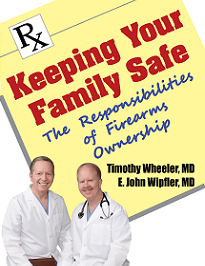 Doctors for Responsible Gun Ownership (DRGO) values the foundational tradition of firearm ownership in the lives of Americans. Firearm policy must always accord with the enumerated individual civil right to keep and bear arms enshrined in the Second Amendment. 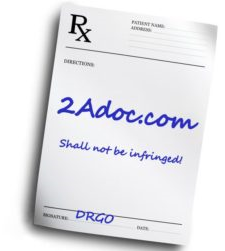 DRGO is a nationwide advocacy and watchdog group of physicians and other health professionals. 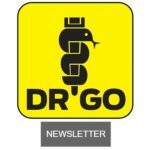 DRGO educates health professionals and the public in the best available science and expertise about firearms, including gun safety and preventing injury and death through wise use and lawful self defense. We teach what science shows—that guns in responsible hands save lives, reduce injuries, and protect property by preventing violent crime. 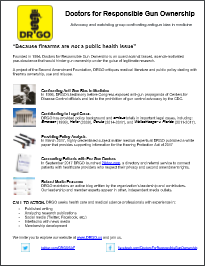 By providing commentary and scrutiny of policy and medical literature dealing with firearms ownership, use and misuse, DRGO serves as a guard against biased, policy-directed pseudoscience that would hinder gun ownership under the guise of legitimate science.